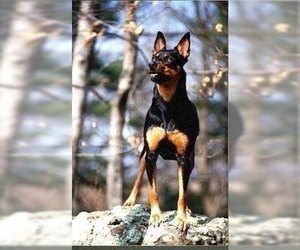 Overview: The Australian Stumpy Tail Cattle Dog is a working dog with high energy. They prefer room to run and do better in homes with a large yard. Coat: Its coat is medium-short, straight, dense and harsh. 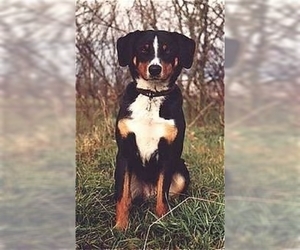 Character: The Australian Stumpy Tail Cattle dog is an energetic and free spirit. Temperament: The Australian Stumpy Tail Cattle dog does well with children, when socialized from a puppy. They may not do well with other animals. 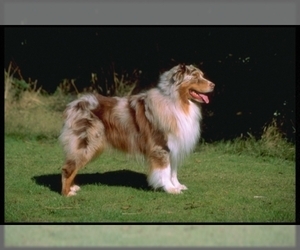 Care: The short, dense coat needs little care. An occasional bath and brushing is all that is needed. 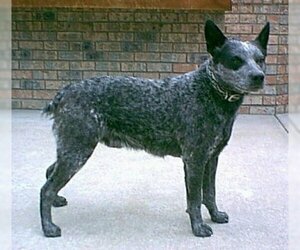 Training: The Australian Stumpy Tail Cattle dog is clever and interested in training sessions. They are hard workers and are eager to please. 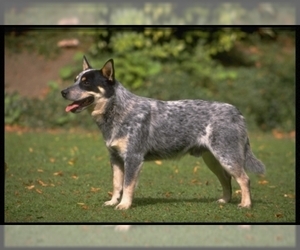 Activity: Australian Stumpy Tail Cattle dogs like a lot of room to run and enjoy playing.